In ❤️ with the #KFCCurryCrunch? 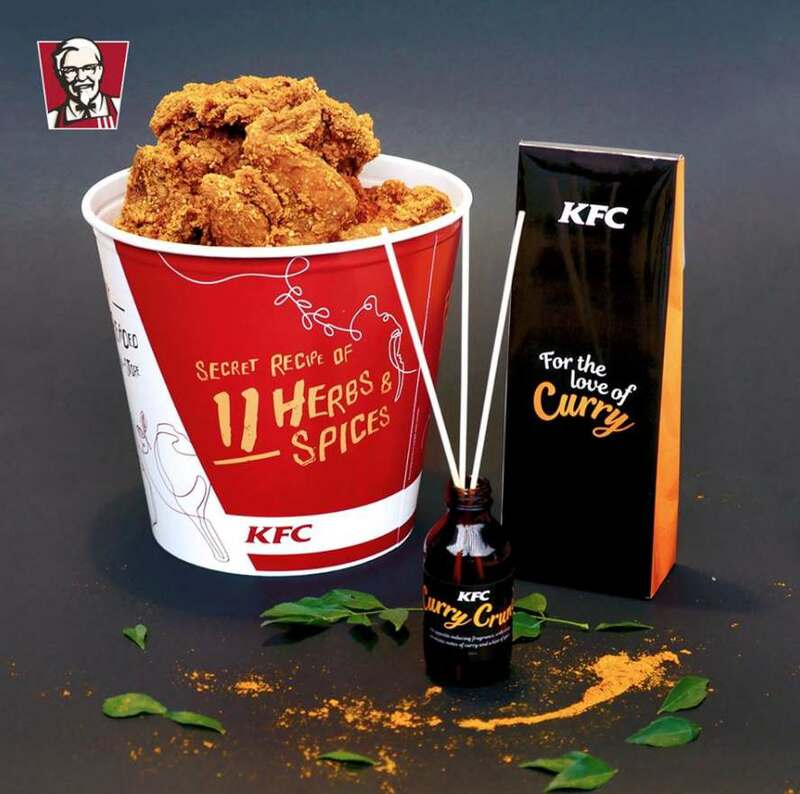 Stand to win an exclusive KFC curry reed diffuser and be immersed in aromatic curry 24/7! Simply leave a comment on this post telling us why you love the KFC Curry Crunch. To top it off, we’re throwing in $20 KFC vouchers too. What’re you waiting for? Comment away, we only have 10 to give away! Find out more at KFC.